Blackdeath is the most wellknown band from Russian. "Gift" is their eighth album, the band continues in their own style of disturbed and intense apocalyptic black metal, yet it's their fastest album so far. 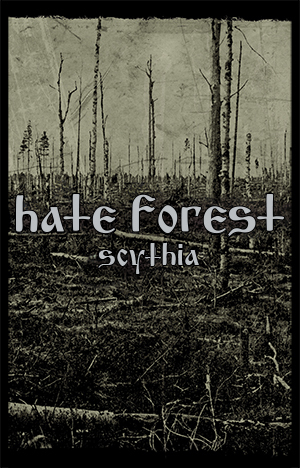 If you are not familiar with the previous albums like "Phobos" or "Katharsis", expect a very harsh and extreme sound, yet with avantgarde riffs, strange tempos and almost progressive song structures; all performed with razor sharp and militant precision.